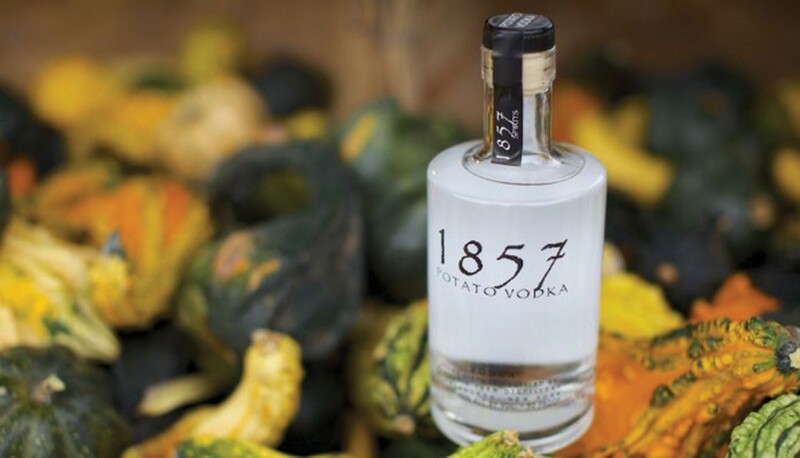 From a six-generation family farm in the heart of the Schoharie Valley comes a new beverage sensation: 1857 Spirits. 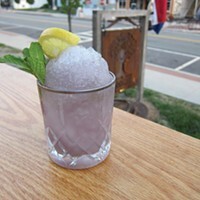 Using potatoes grown in nine feet of rich alluvial soil and spring water from the aquifer that feeds it, young Elias Barber distills three types: a cocktail vodka, a signature sipping vodka with pear and vanilla notes, and Red, which has hints of pepper and fig. Elias has observed that his grandfather never would have seen this coming; what does his grandmother have to say about it all? Grandma Grace, Matriarch: I'm so happy to see another generation of Barbers working on the farm. Each generation has gone through some form of reinvention, but we always stay close to our roots. I am very proud to see my family grow and to always stay close. Pop would have been very proud to see another generation working the farm as well. While his summer drink of choice was always a good ol' fashioned root beer float, he was always one to recognize hard work, dedication, and ingenuity. We think Pop would approve! Having 1857 served at the Cornell Club and Bear's Steakhouse...that's rock star stuff. 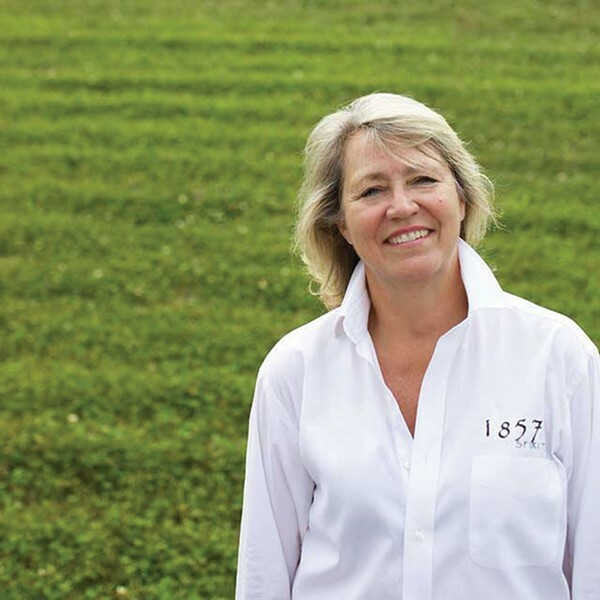 How has adding a distillery changed life on the farm? Grandma Grace: As for changing life on the farm, Barber's Farm has always been a family farm first and foremost. We don't see that changing anytime soon. Over the years the farm has evolved and grown. The distillery is another expansion of what has always been a family-first business which takes pride in the quality of what we produce. We are just happy that this latest venture is able to contribute to this legacy while bringing even more of the family to the farm. Are people surprised to find farm-to-bottle vodka at a greenmarket? Aunt Dorcas, business and marketing: We're not the first. But we find people who have been visiting the farm or visiting Barber's Family Farm's stand for years at the markets, are pleasantly surprised. We had one man last fall remark, "This is the best road stand ever! I can get my V.—my vegetables and vodka!"